At Ethical Extracts we recognise that each horse is different. Unlike other companies we have the ability to manufacture herbal solutions upon request. If you can’t find what you need for your horse, please contact us, as we may be able to make bespoke remedies to address your individual requirements. We recognise that each horse is different. Unlike other companies we have the ability to manufacture herbal solutions for your horse upon request. 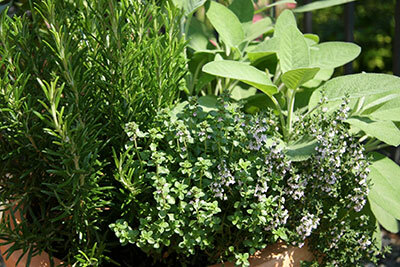 We source a broad range of quality herbs from reputable growers and suppliers in New Zealand and internationally. We are able to make up tonics to address specific issues containing only the appropriate herbs. We manufacture to stringent standards so our customers can rely on consistent, high quality products. Through drawing on traditional herbal use, up to date scientific knowledge, experience and proven formulations we bring you superior products. All of our extracts are potent as they are made to a strength of 1:2. This means that each kilo of plant is extracted into 2 litres of liquid. In this case an alcohol mix. If you can’t find what you need for your horse within our standard range, please contact us, as we may be able to make bespoke remedies to address your specific requirements.